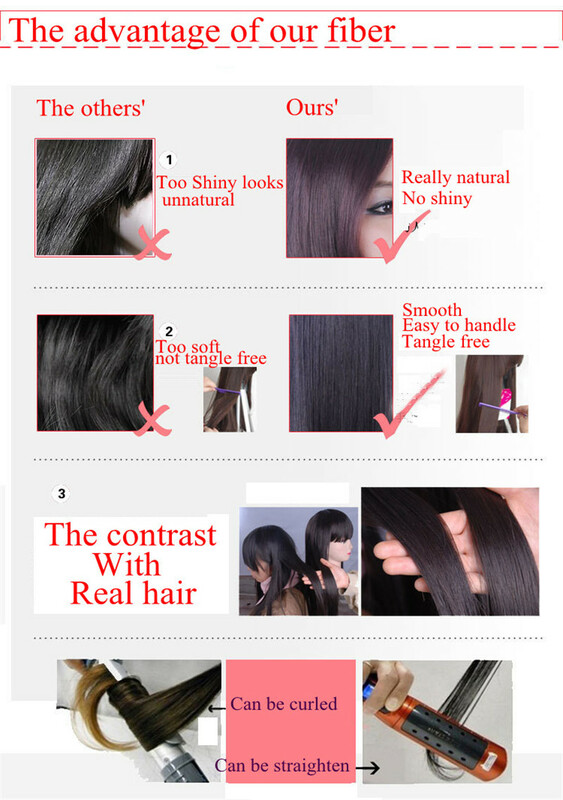 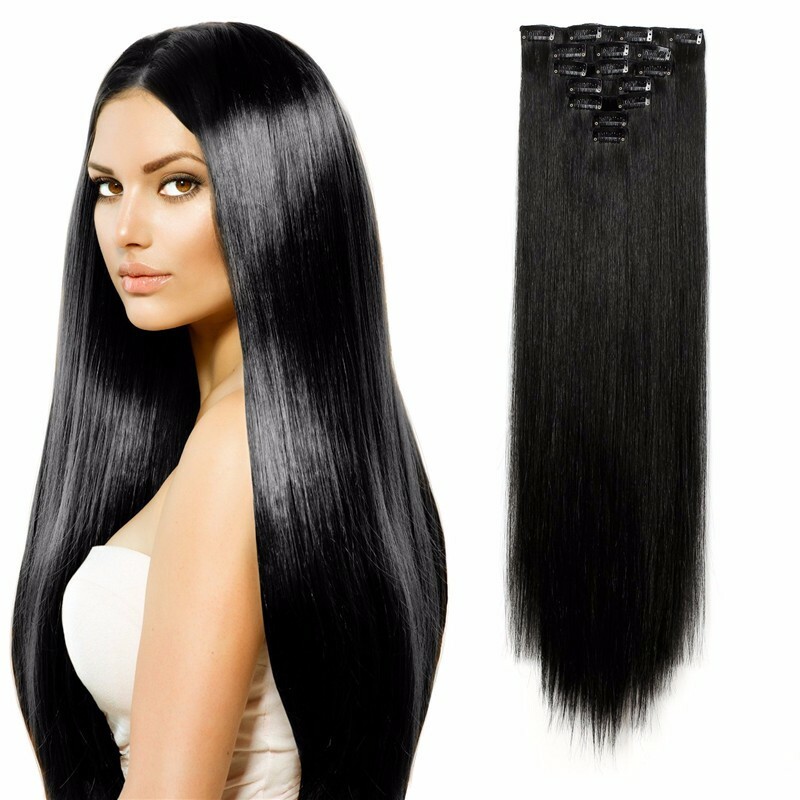 Home >Product > Hair ExtensionYou are here：Forever Beauty Hair Products Co.,Limited. 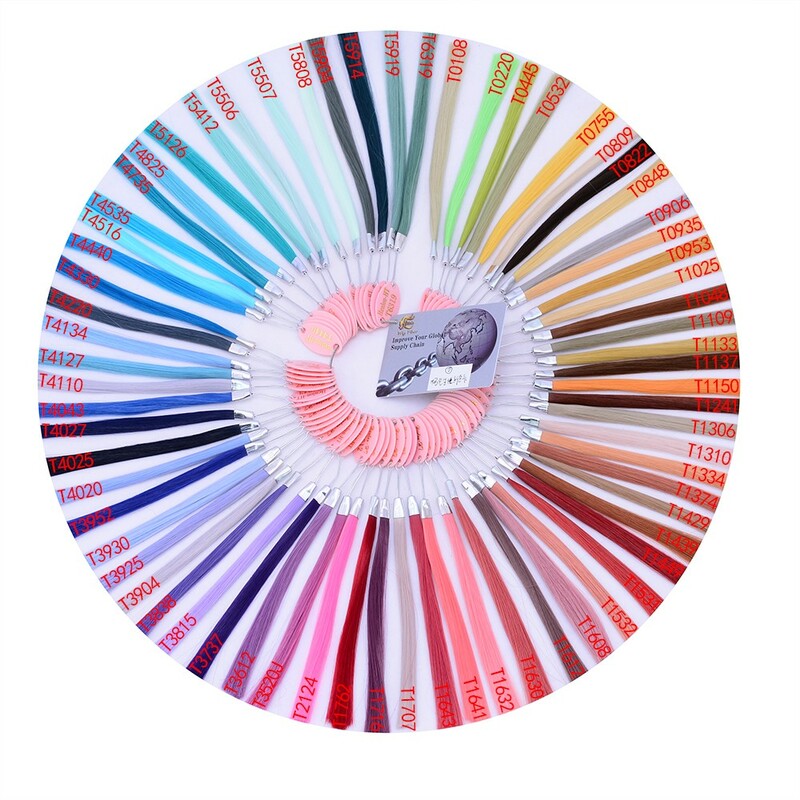 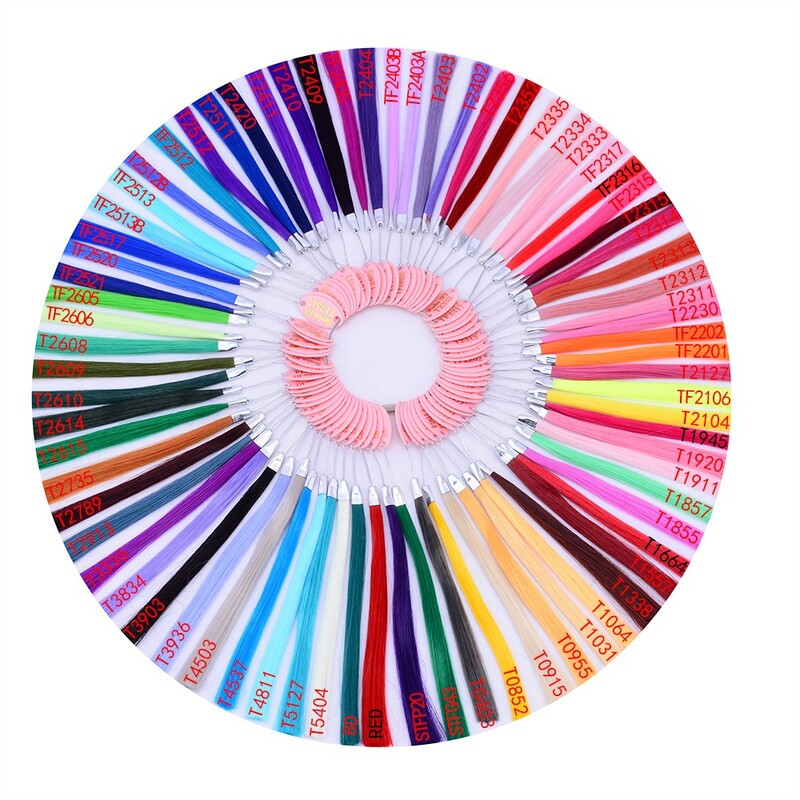 You can find all kinds of hair extension here,one piece clip in hair extension,clip in hair extension sets,one clip hair extension and so on. 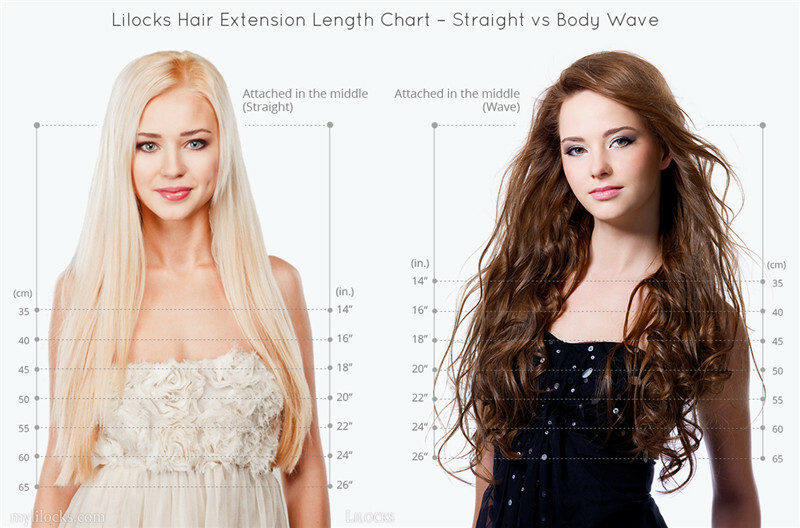 They can make you looks more hair volume and you can curl the hair extension or straighten the hair extension just like treat your own hair,but without hurting your own hair. 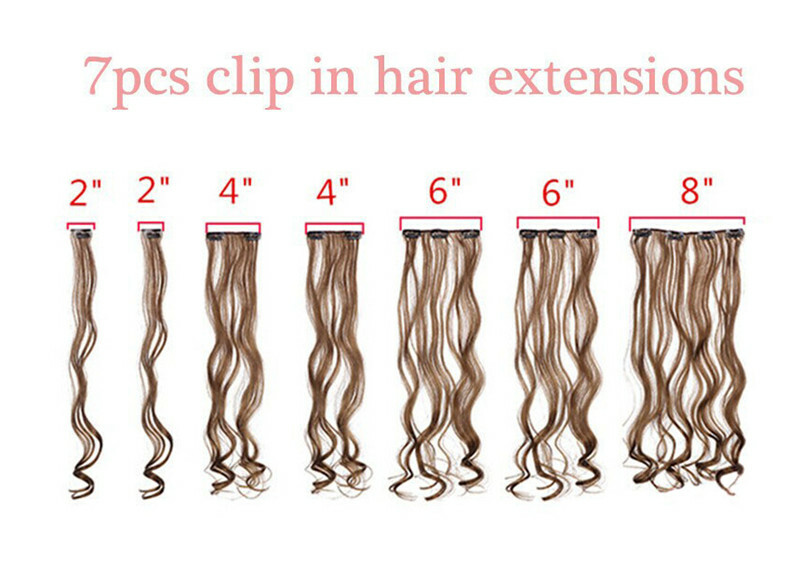 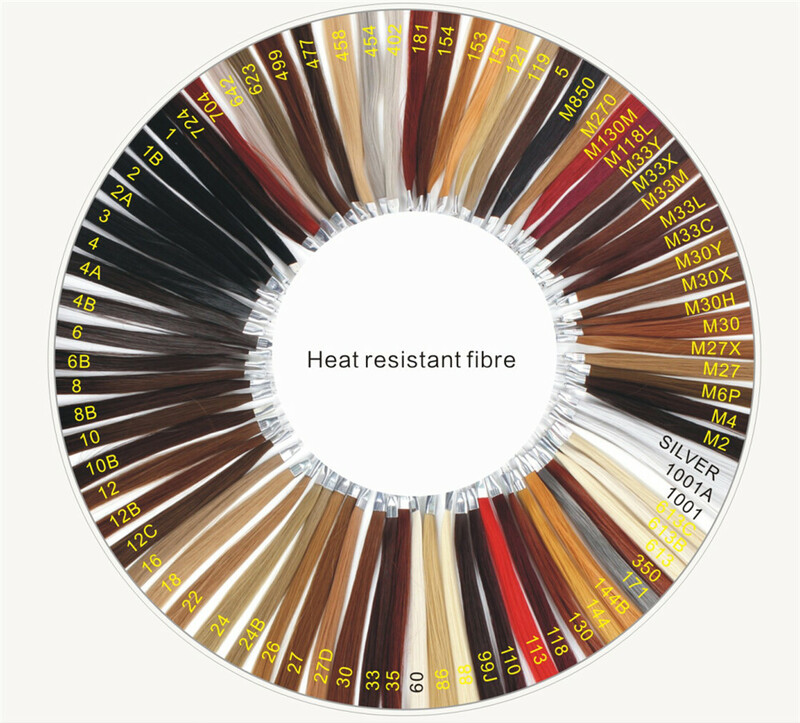 Those hair extension are made of heat resistant fiber,no shiny hair,looks natural,feel soft and won’t tangle easily.The clips can fix the hair firmly on your head.if you have any interests please contact us.